A family owned and run business that has been servicing Bristol and the South West for the last 15 years. Our business has expanded by word of mouth only due to the great reputation Gas Safe have for quality work, reliability, honesty and value for money. 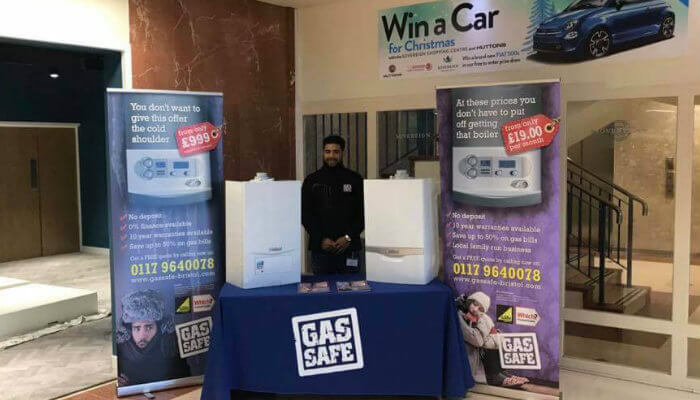 With over 1500 Gas Boilers installed, choosing Gas Safe to install your new gas boiler is the safe option. We operate throughout the South West of England including Bristol, Weston-Super-Mare, Bridgewater and Taunton. With operational bases in both Bristol and Somerset there is always a Gas Safe engineer within reach to attend to your requirements. Our team are dynamic, qualified, heating industry professionals, who leave nothing to chance. Whether you are a private home owner, Landlord, developer or property management organisation you can rest assured you are in safe hands. The services we provide include: Gas boiler replacements. Combi boiler replacements. Gas boiler repairs and servicing. Full chemical power flushing. P.A.T testing. Legionella risk assessments. We can now offer fiance on gas boiler installations allowing you to spread the cost up to 10 years. We’re proud to be part of the Which? Trusted Trader Scheme, giving our customers peace of mind that they are dealing with an accredited, trusted contractor. Please feel free to visit our Which? Trusted Trader profile and read some of our reviews here. 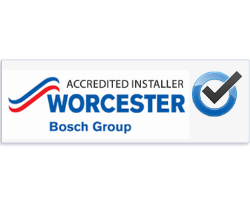 As Worcester Accredited Installers (WAI’s), we are accredited to install Worcester boilers, solar water heating, heat pumps and underfloor heating to the highest standard. 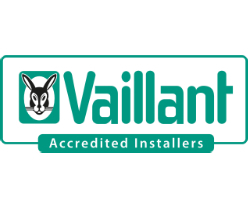 The Vaillant Advance Installer scheme is made up of a network of fully trained, independent installers (like us). By law, anyone doing gas work should be registered on the Gas Safe register. 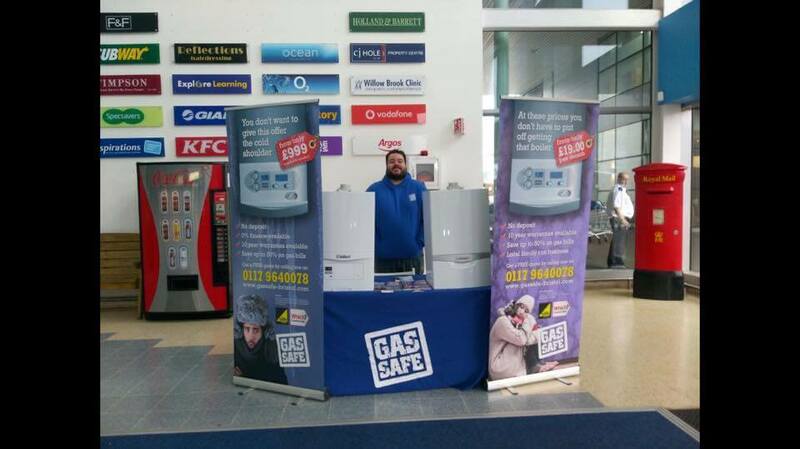 Don’t be afraid to ask your installer to present their Gas Safe card before carrying out work on your premises. 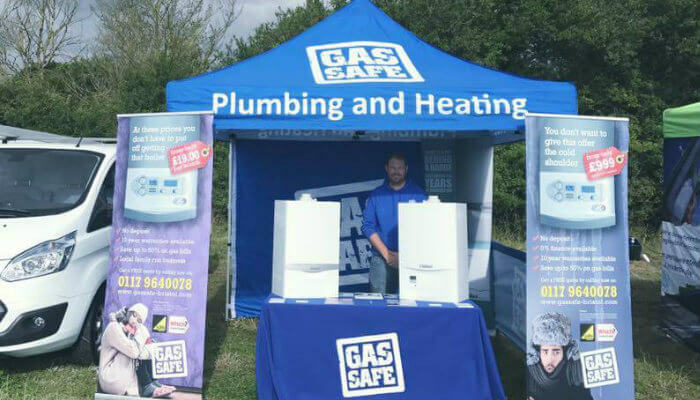 Keep up with the latest from Gas Safe Bristol on our Facebook page..
We regularly take attend trade shows, exhibitions and events to showcase our range of high-quality boilers. 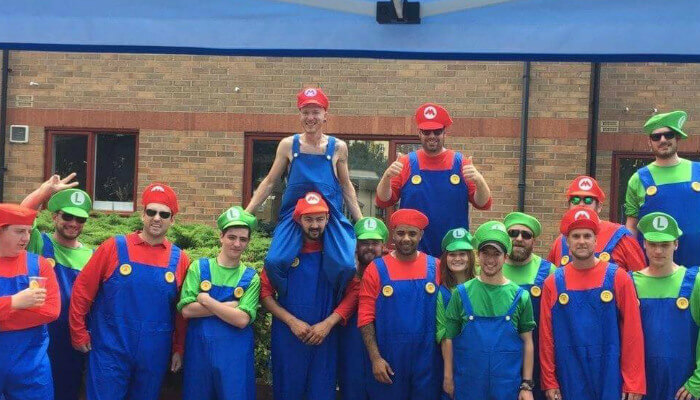 We also like to do our bit for charity through fundraiser days and events..
We're hiring experienced engineers in the South West. Please click the button to send your CV to us.